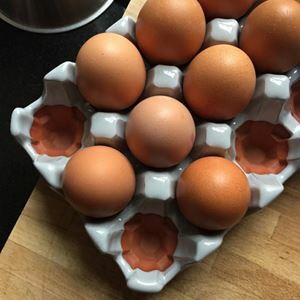 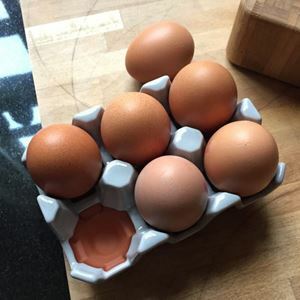 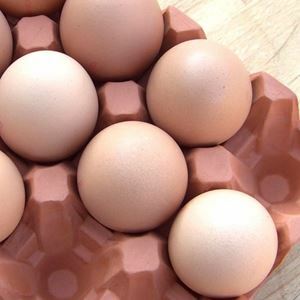 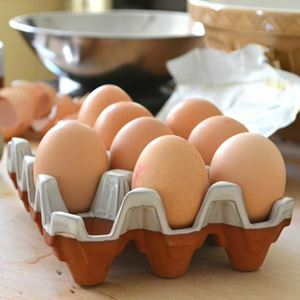 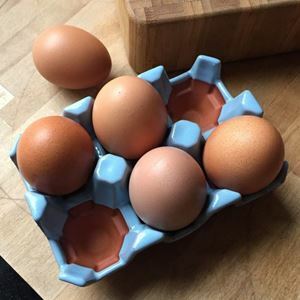 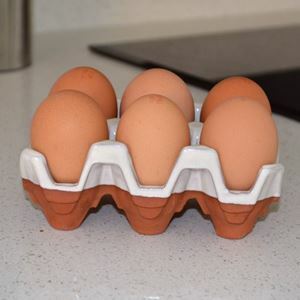 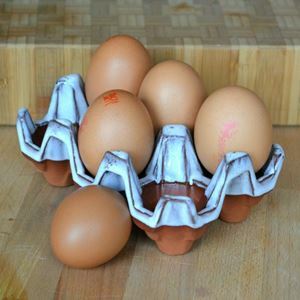 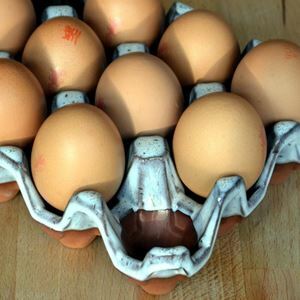 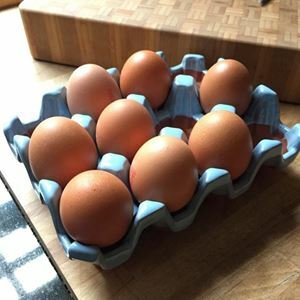 Inspired by long-established corrugated egg tray designs, our durable ceramic egg holders are a practical & secure way to store eggs, keeping them handy & at room temperature ready for cooking. 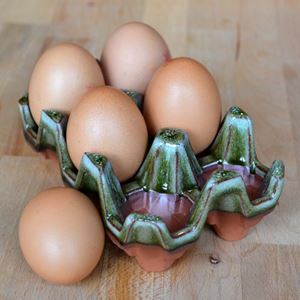 Available in natural terracotta and a range of glazed finishes our egg holder will suit many kitchen types & styles. 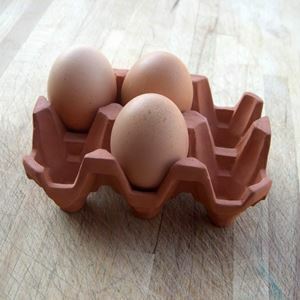 Or for an alternative egg storage method we also make the more traditional Chicken Egg Storage Baskets. 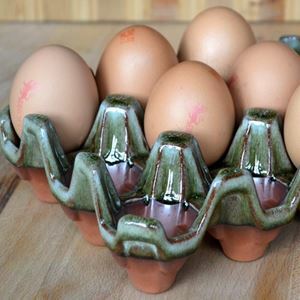 And all of our egg holders are made with care at our UK pottery studio.